Improve your online presence today. We're more than just a website company. We're a partner in your success. Read how Jazel Automotive Solutions helped Prime Automotive accelerate past the competition of other dealerships in their area. 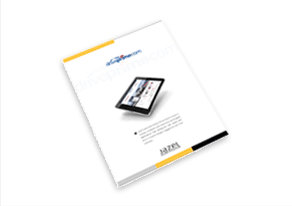 Jazel Automotive helped Prime Motors create a unique, consistent, and responsive set of digital destinations that distinguish their brand and drive increased shopperengagement with their inventory.